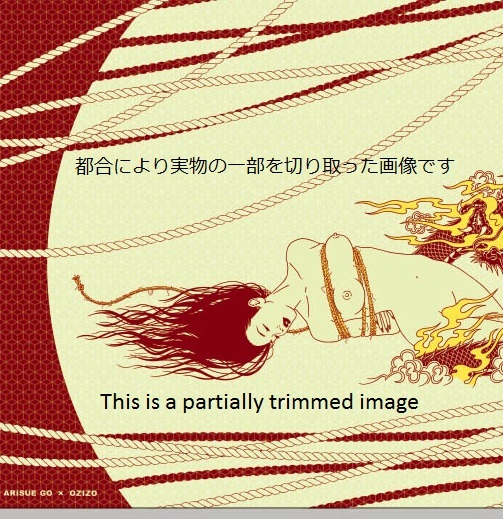 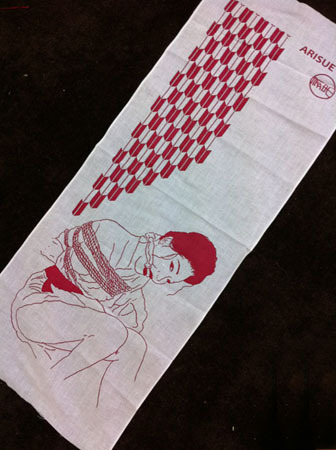 Jugoya 10th anniversary project / Very limited number reproduced! 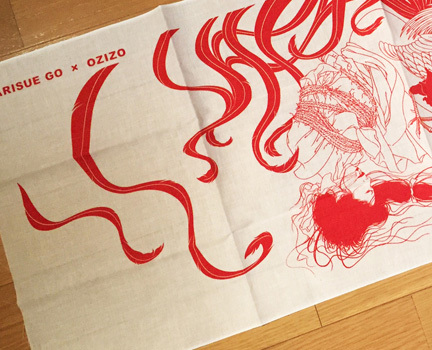 Jugoya original Furoshiki designed by a very popular Japanese illustrator OZIZO! 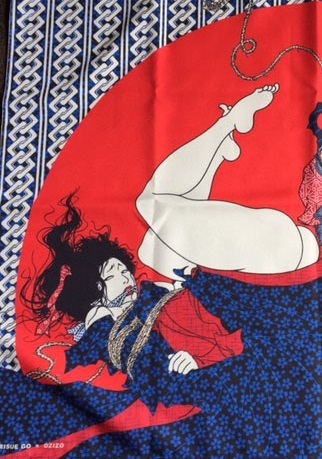 Furoshiki is a square cloth which has been used in Japan to wrap & carry things. 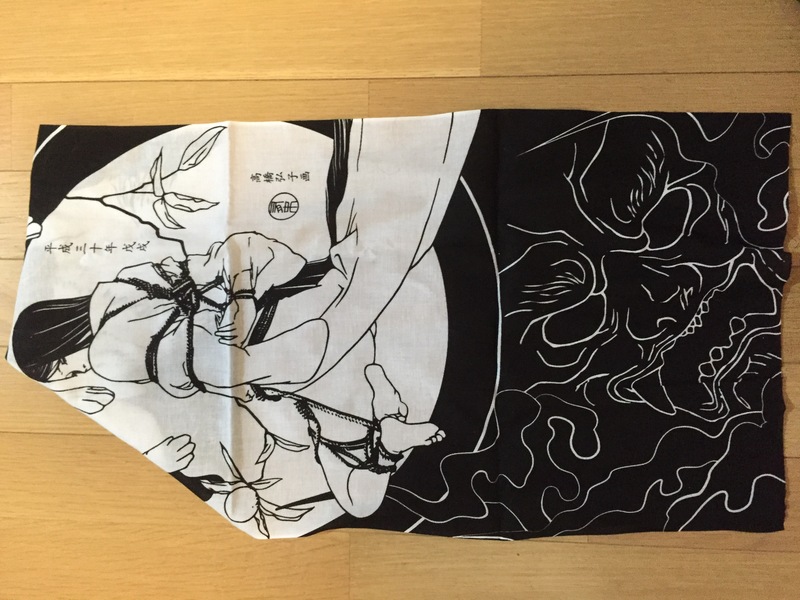 This Jugoya original furoshiki is 70cm x 70cm, 100% polyester. 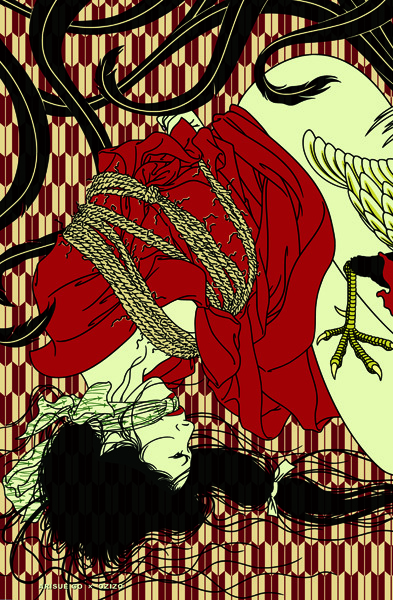 You can wrap approx 10 lengths of ropes, or even you can use it as a scarf!